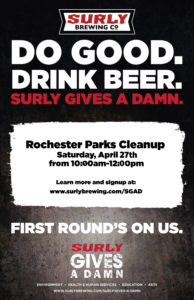 SGAD MN 2019 – Rochester Parks Cleanup! 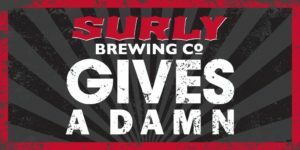 Our partnerships with our growers stretch back generations and we’re delighted to see our barley growers celebrated by Budweiser. They’re more than suppliers—they’re at the heart of everything we do.